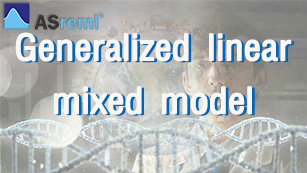 ASreml is special designed for mixed models. 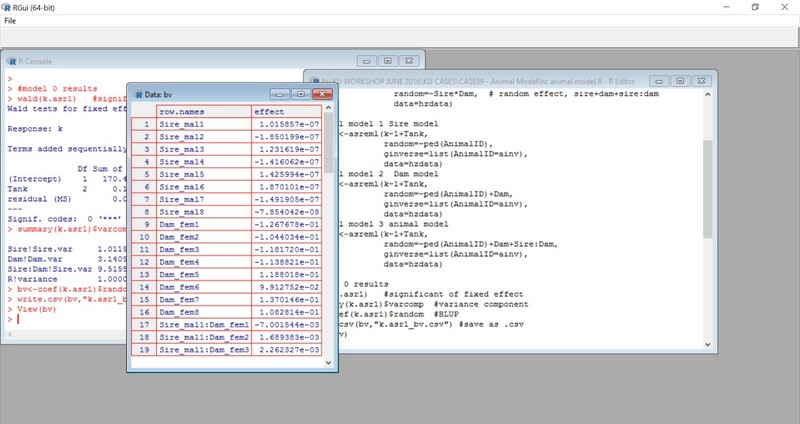 It supports big data analysis and advance statistics. 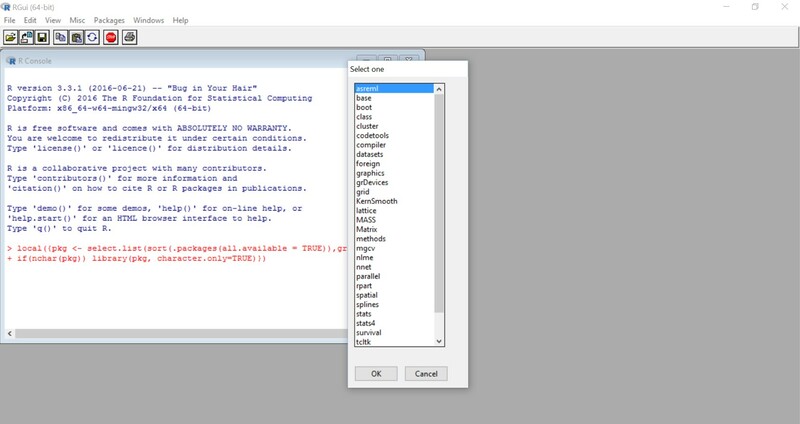 In addition, this package is compatible with R software. 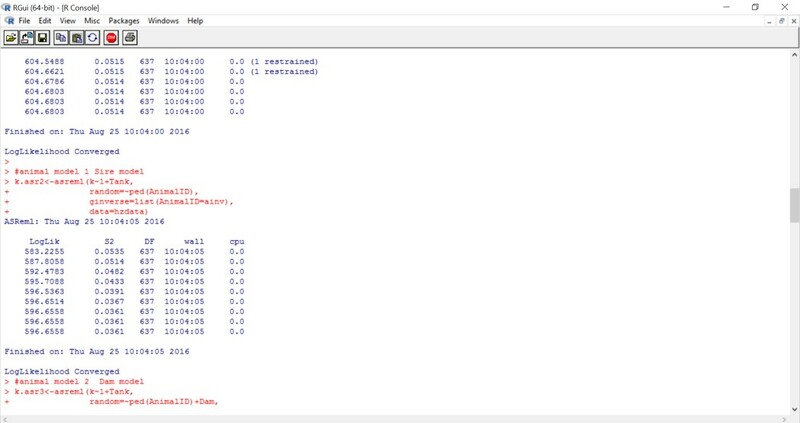 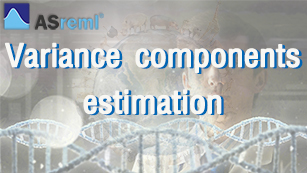 Asreml is a Powerful statistical software that is specially designed for mixed models using Residual Maximum Likelihood (REML) to estimate the parameters. 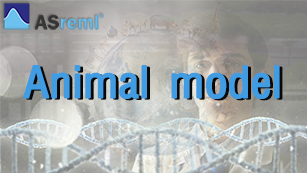 It has been developed since 1993 by a joint venture between the Biometrics Program of NSW Department of Primary Industries and the Biomathematics Unit of Rothamsted Research. 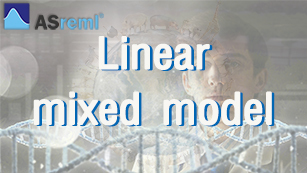 ASreml uses the Average Information(AI) algorithm and sparse matrix methods. 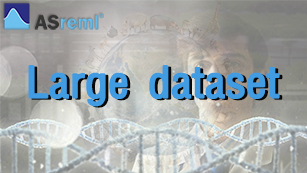 These make ASreml be a powerful package for large or extremely large and complex data analysis (of 500,000 or more observations/effects). 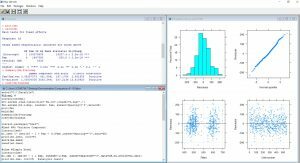 It provides flexible methods to model a wide range of variance models for random effects or error structures. 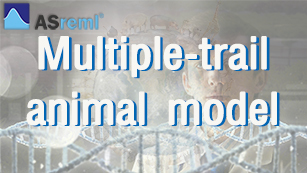 There are typical applications of ASreml including the analysis of (un)balanced longitudinal data, repeated measures analysis, the analysis of (un)balanced designed experiments, the analysis of multi-environment trials, the analysis of both univariate and multivariate animal breeding, genetics data and the analysis of regular or irregular spatial data. 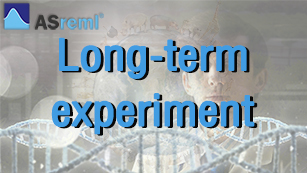 ASreml has been successfully applied in various filed of researches such as animal and plant breeding, agriculture, environmental sciences and medical sciences. Since it is compatible with multi operating system as Windows, Linux and Macintosh and is capable to be processed through flexible interfaces such as DOS (edit), Windows (Notepad, ASReml-W), R (or S-plus), Text editors (e.g. 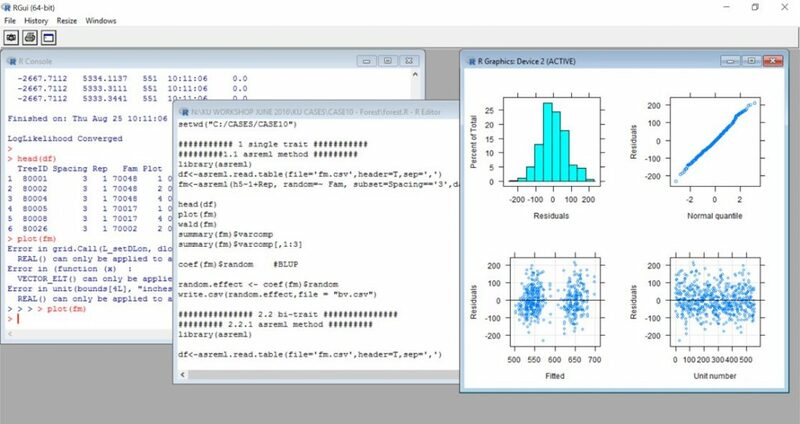 ConTEXT), GSView (graphical viewer), Terminal (Mac). 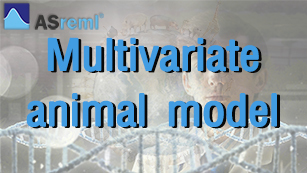 The use of the Average Information (AI) algorithm and sparse matrix methods for fitting the linear mixed model. This enables it to analyze large and complex data sets efficiently. 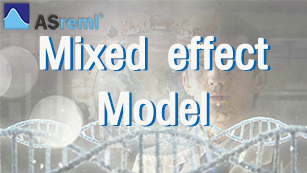 The wide range of variance models for the random effects in the linear mixed model. 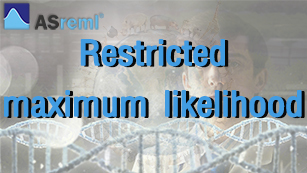 ASreml are widly used in agriculture and environmental where mixed models are strongly required.